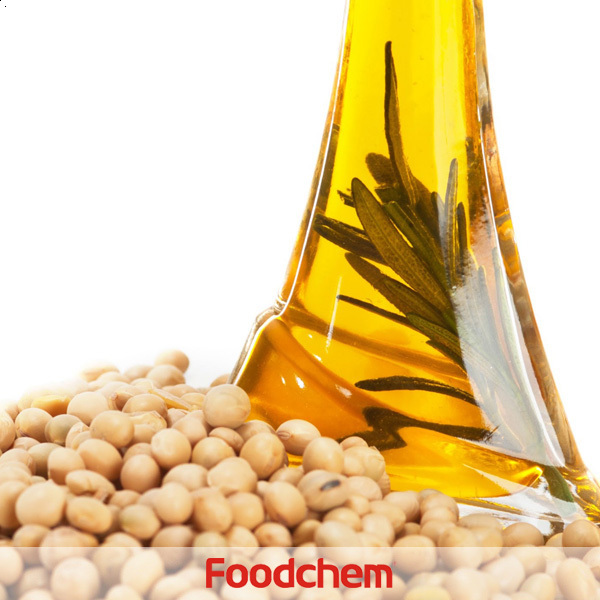 Soy Lecithin is one of the popular food additives and ingredients in most countries, As a professional Soy Lecithin supplier and manufacturer, Foodchem International Corporation has been supplying and exporting Soy Lecithin from China for almost 10 years, please be assured to buy Soy Lecithin at Foodchem. Any inquiries and problems please feel free to send emails to us via sales@foodchem.cn, we will reply you within 1 working day. Foodchem is an ISO2008 9001 certified company, as for Soy Lecithin, we can offer HAPPC, KOSHER, HALAL Certificates, ect. Foodchem is both manufacturer and trading company, we are Soy Lecithin distributor, at the same time, we are manufacturer of other products. 3, What is the Min Order Quantity of Soy Lecithin? Different products have different MOQ, for Soy Lecithin, the MOQ is 500kg. 4, What is the price of Soy Lecithin? 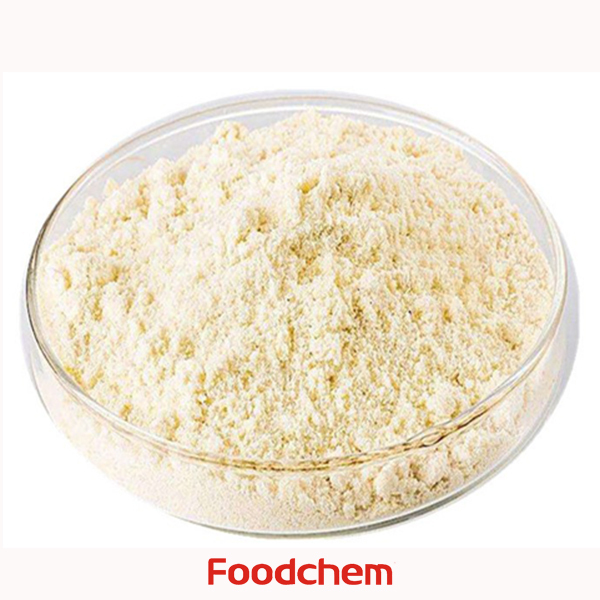 Foodchem is a famous supplier and manufacturer of Soy Lecithin in China, and has been corporate with many Soy Lecithin suppliers for several years, we can provide you with cost-effective Soy Lecithin. We can guarantee to reply your inquiries of Soy Lecithin in less than 24 hours in working days. 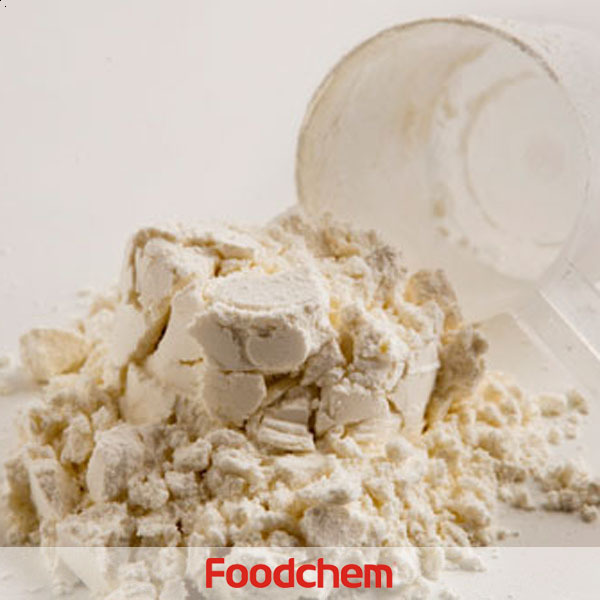 FOODCHEM A : Thank you very much for your inquiry, we will contact you the soonest. 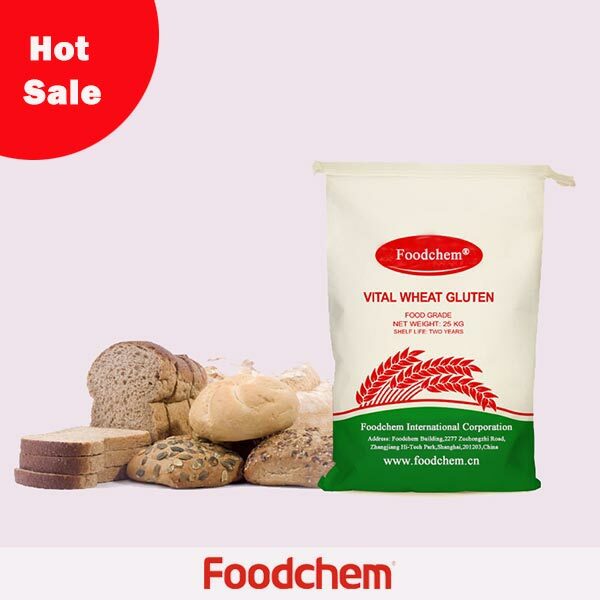 VikramQ : Quote and specifications for Non GMO Soya Lecithin Food Grade-CIF Jebel Ali, Dubai. PosadasQ : Let me inform you that we need soya lecithin in plastic drums.Can you please send some of the pictures of your factory and the drums of soya Lecithin? FOODCHEM A : Thank you for your inquiry,we will send you an e-mail about the issues you mentioned above. Tasleem HussainQ : Hello, im looking for Soy Lecithin liquid and interested in your product, what is your package, it should be in 200-250Kg drum,can you supply? FOODCHEM A : Hello,thanks for you interest, glad to tell you that we are able to supply soya lecithin liquid packed in 200kg drums, our sales manager hase send you product coa and specifications, please check if it meets to your request and kindly send us your feedback. tina khQ : Are you manufacturer or trade,can you supply soya lecithin to Egypt? 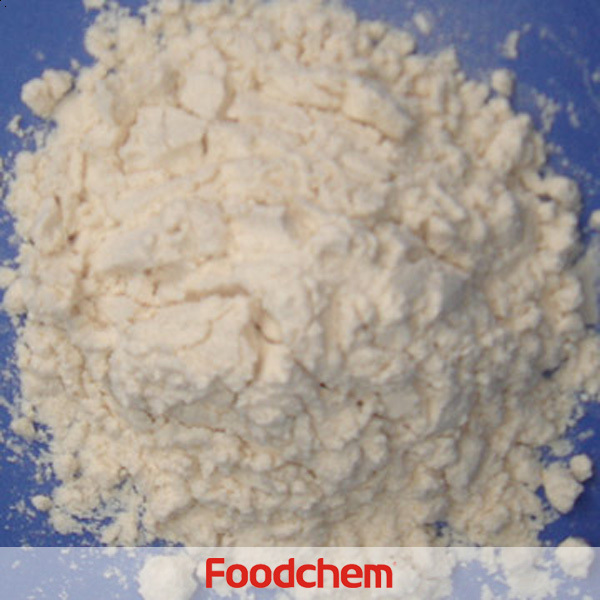 FOODCHEM A : Hello,glad to infrom you that we are traders who have been exporting food additives and ingredients to customers all over the world(Egpyt included) for 8 years and we would be honoured if you allow us to take this chance to offer you our product. karl klos Q : Hello,what is the package of Soy Lecithin liquid? FOODCHEM A : Well,the package is ususally 200kg iron drums or varies according to your request. KateQ : Thanks for your quick reply,we have sended email to you,all the information's includede,pls check and give us the quote. 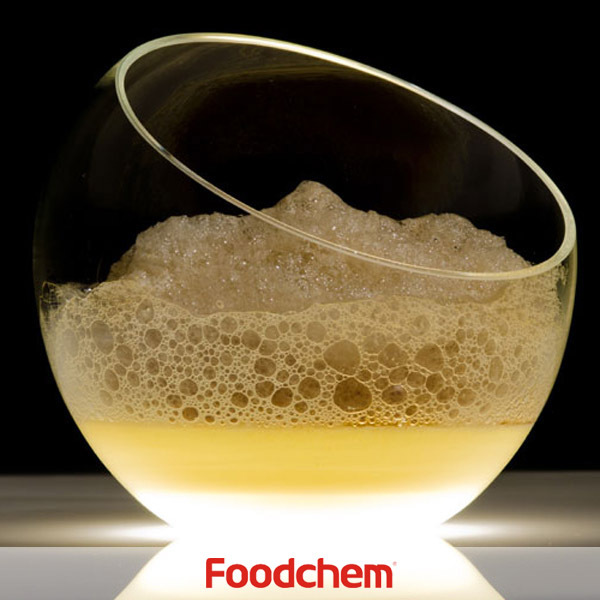 FOODCHEM A : Thanks for your inquiry, we have just received your email and our area sales manager will contact you and give you the qoute as soon as possible in 12 hours! Andor HerepeyQ : Is your Soy Lecithin non-gmo?what is moq? 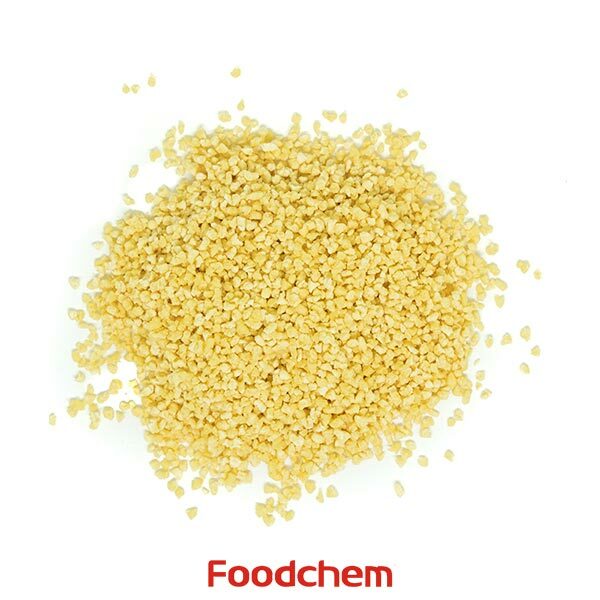 FOODCHEM A : Hello,glad to serve you.We have non-gmo soy lecithin as well as gmo soy lecithin,and the moq is 500kgs. Kate Q : We are looking for a supplier who can offer us soya lecithin powder,can you provide it?